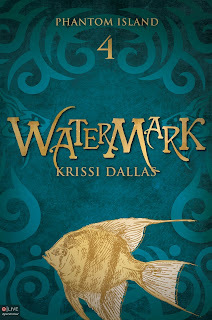 Author Heather McCorkle: Watermark from Krissi Dallas Is Coming! 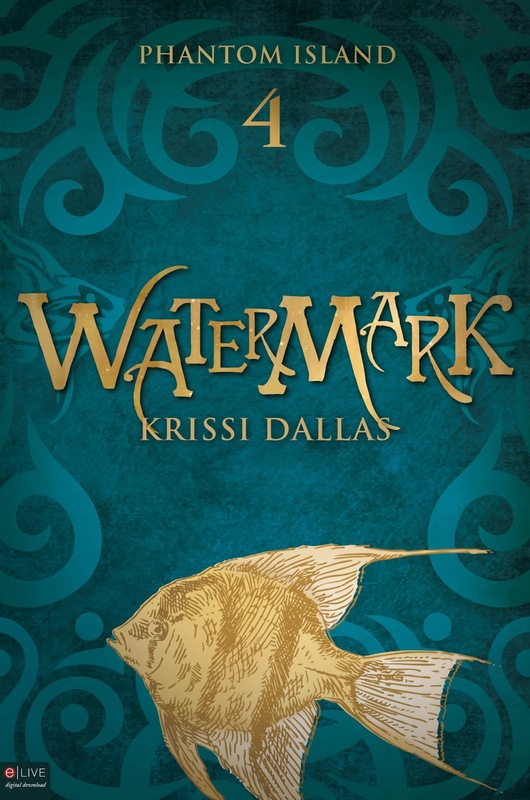 Watermark, the fourth installment of the YA fantasy Phantom Island series by Krissi Dallas is finally releasing this fall! 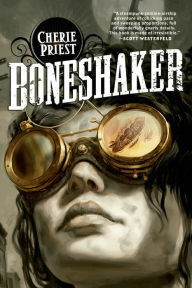 I love this series and Krissi is one of my favorite authors! If you haven’t jumped on board this island adventure full of magic, mystery, and romance, now is your chance. 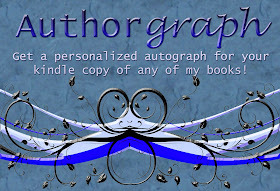 Enter to win an autographed Phantom Island trilogy pack, an autographed copy of Watermark when it releases, a tribal t-shirt, or an autographed copy of The Collector by debut author Victoria Scott! The giveaway will be open for entries until Friday, June 14. See information below. Proving my point about how fabulous Krissi is, just check out this giveaway! I hadn't heard of this series. But it sounds good. Thanks. Yeah, so, I DO live under a rock; a big rock, but a rock. :) I hadn't heard of this series. Sounds intriguing, and the cover is interesting. Thanks for sharing it with us. Thank you for sharing this, Heather! Hope you're having a good week! :) Hugs.